The informal solution for those who desire a multisensory experience dedicated to wine tasting. It includes the tasting of 3 wines (your choice). The perfect solution for those who desire to know the heart of the winery. It includes the tour of the old ageing cellar, the ‘barrique’ cellar and the underground wine tasting room. The journey continues with the tasting of 5 wines (your choice). The ideal solution for those who want to live a light and intriguing food and wine experience. It includes the tour of the old ageing cellar, the ‘barrique’ cellar and the underground winetasting room. 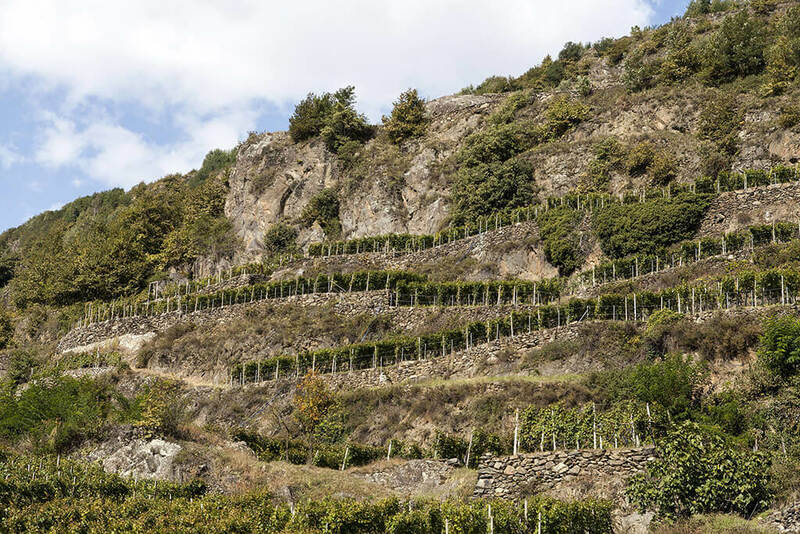 The journey continues with the tasting of 5 wines (your choice), paired with Bresaola of Valtellina IGP, Casera DOP Cheese (2 different aged periods) and rye bread. On Sundays the visits are made for a minimum number of 4 participants. An exclusive experience for those who love nature and landscapes. 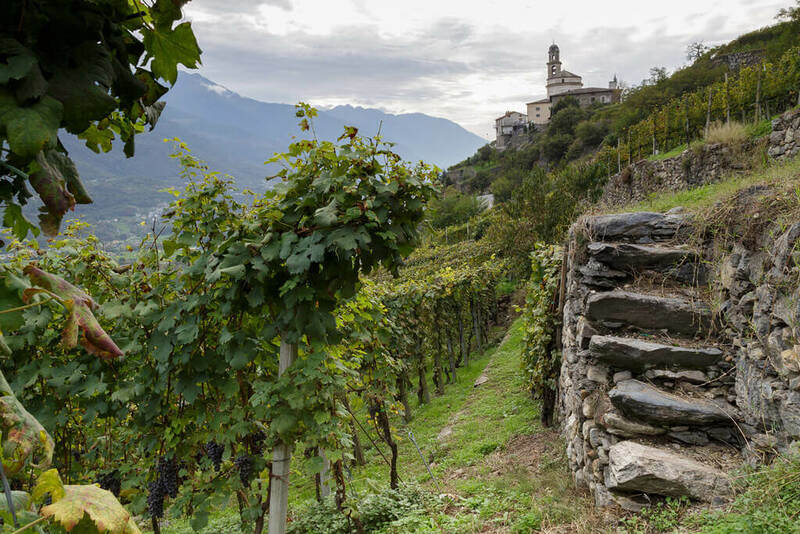 It includes the tour, with the e-bike, of the amazing Valtellina’s terraces and, for the whole day tour, wine and food tasting into the vineyards. 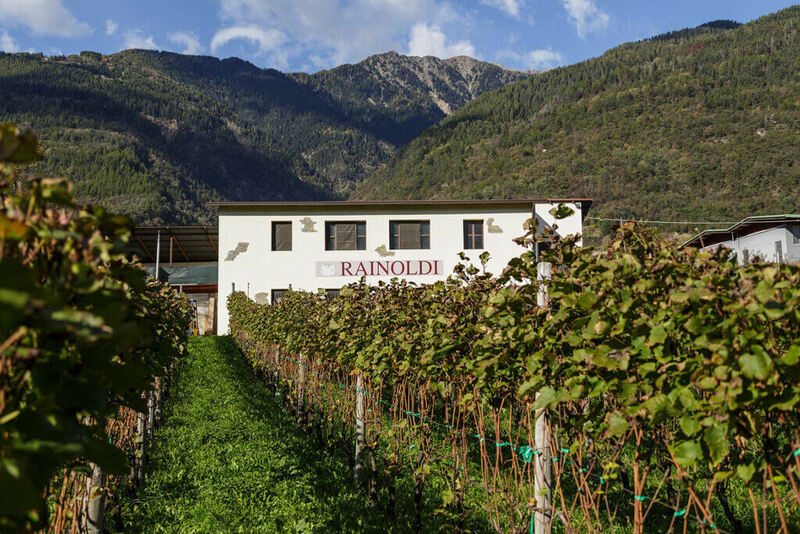 The journey continues with the tour of the ageing cellar and the tasting of 3 wines produced with grapes cultivated into areas which have been visited (Valtellina Superiore Sassella, Grumello and Inferno) and of Sfursat. An unforgettable experience for those who love adventure and emotions. 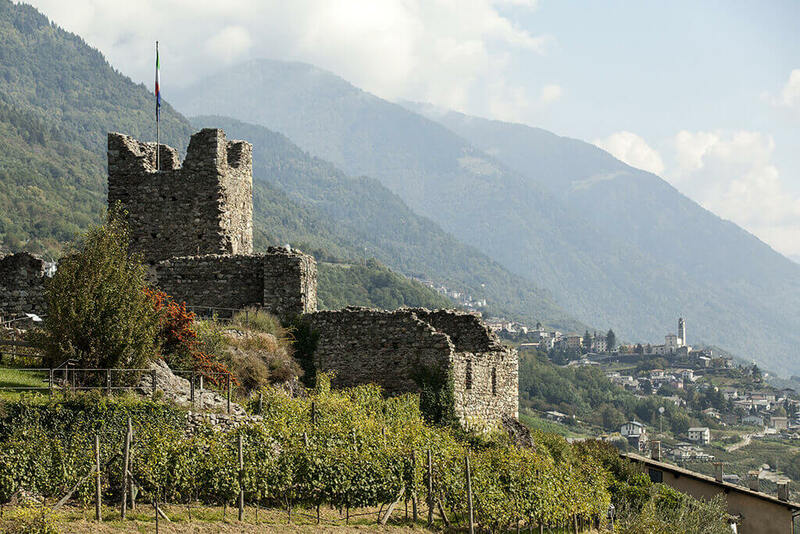 In includes the descend of Adda River to enjoy, from a special point of view, Valtellina beautiful vineyards and terraces. The journey continues with the tasting of 5 wines (your choice). Our Wine Club members are granted exclusive products and services, among which: guided tours with “theme tasting”, free events for Club members only, special deals on the purchase of some products, booking bottles “en primeur”, exclusive promotional offers, updates on our initiatives, offers and activities. 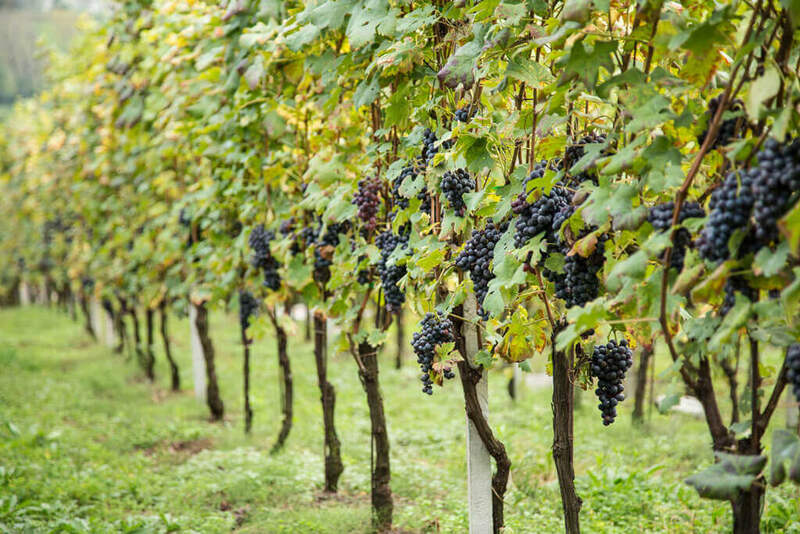 We remind to all our guest that it is necessary to book guided tours and wine tastings at least 4 days in advance. 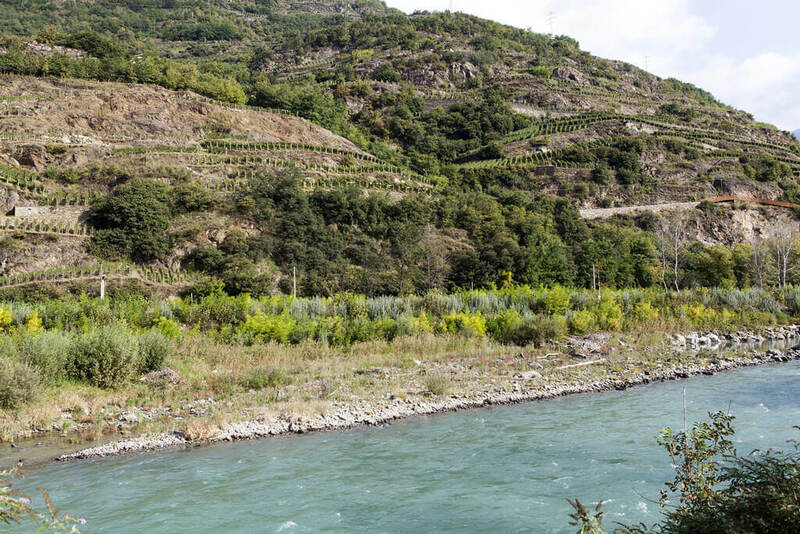 We please you to contact directly Wine house (+39 0342 482225) for earlier visits (less than 4 days). Tours available in Italian, English and German.